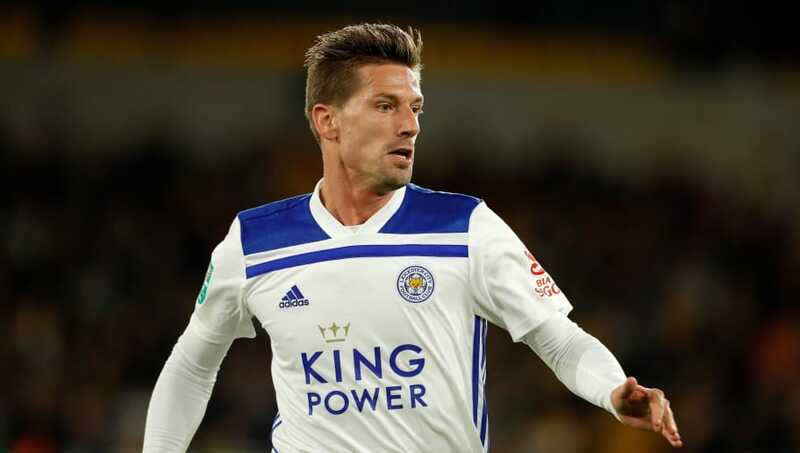 Adrien Silva’s future at Leicester City is currently very uncertain, with reports claiming he could be looking for a return to former club Sporting CP. Reports in Portugal are divided on whether the midfielder is actually leaving the Foxes, and if so when he will go. A return to Sporting looks like Silva’s next destination, after previously spending 15 years at the Lisbon club. On one hand, A Bola are reporting that the 29-year-old is on the verge of returning to Portugal, with the deal possibly being announced ‘at anytime’. They added that he would go on loan until the end of the season, with Leicester and Sporting splitting his wage during his spell. In contrast to this, Jornal de Noticias claim that the deal is nowhere near as close to being finalised. They reported that Leicester want to profit from Silva’s move, through either a permanent transfer or a loan deal with a fee. Silva joined Sporting in 2002 as a 13-year-old, and went on to spend five years in their youth academy. He was promoted to the first team in 2007, winning five domestic honours in ten years at the club. The Portugal international joined ​Leicester at the start of 2018, after paperwork issues meant he couldn’t join in the 2017 summer transfer window. However he has struggled to establish himself in the Foxes side, after a full year at the club. Silva is reportedly eager to return to Sporting, in a bid to return to the Portugal national team. Although he played three games at last summer’s World Cup, Silva hasn’t been in the national squad since. This season, Silva has struggled for game time under Claude Puel. He hasn’t played in the Premier League since August, with his only regular first-team football this season coming in the Carabao Cup. The European Championship winner has started just one game this season, playing in the 4-0 Carabao Cup win over Fleetwood Town. Since moving to King Power Stadium over a year ago, he has made 21 appearances.